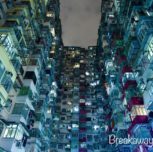 Hong Kong is packed full of fascinating markets and all these markets are colorful and lively, absolutely a must on any visit. It’s not only a great place for shoppers to “go shopping” but also a kaleidoscope for photographers. 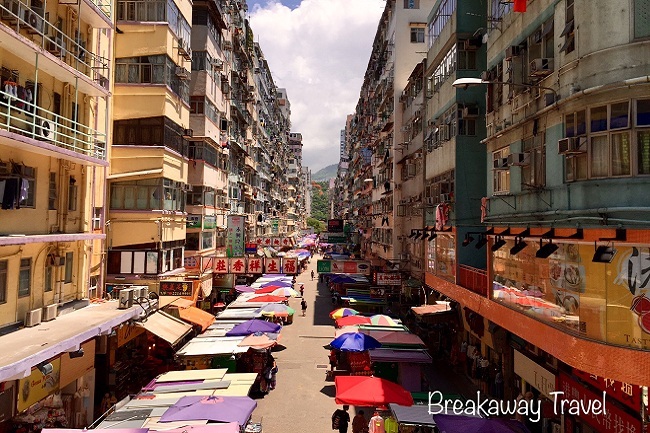 Let’s explore the best of Hong Kong's lively markets on this half-day walking tour. 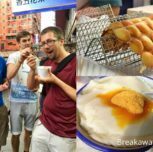 At 2:00 p.m, meet your friendly tour guide and group fellows at Prince Edward MTR station to begin this 4-hour fun market journey. During this tour, you will take MTR or public double decker bus between stops just like a local (at your own cost). 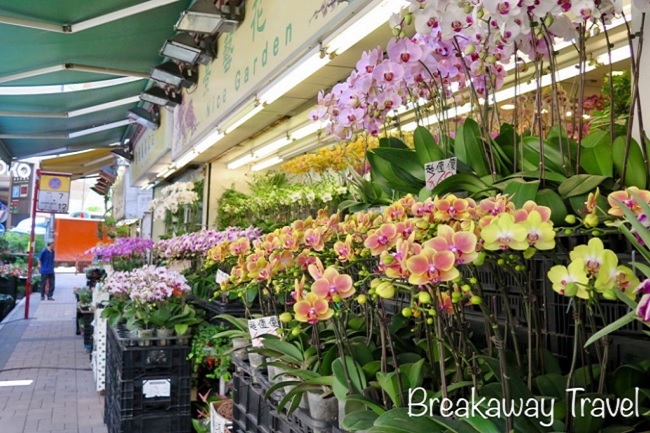 Flower Market - a jungle of colorful flowers, fragrant scents and luck-bringing houseplants spread out over 50 shop. 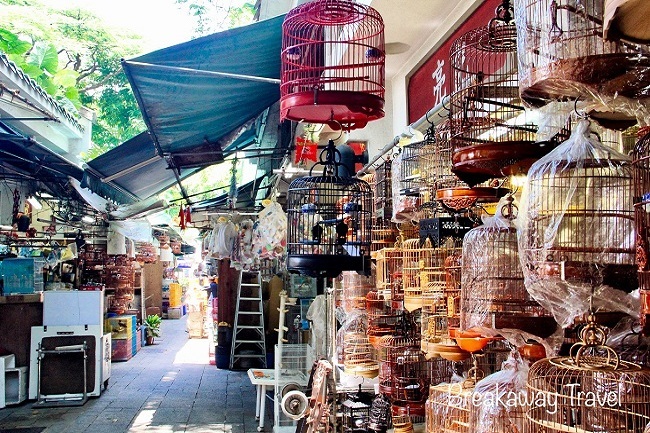 Bird Garden - a charming Chinese-style garden where you will hear melodious chirping from the hundreds of birds in more than 70 songbird stalls. Fa Yuen Street - a popular non-touristy local street market where vendors sell bargain-priced clothes, bags, accessories and other household items. It’s time to practice or to show your bargaining skills here, If you’re not up for bargaining, it’s still tons of fun to experience the atmosphere of the market, set deep within the neighbourhood of Mong Kok - the world’s most densely populated neighborhood with more than 130,000 people per square kilometer! 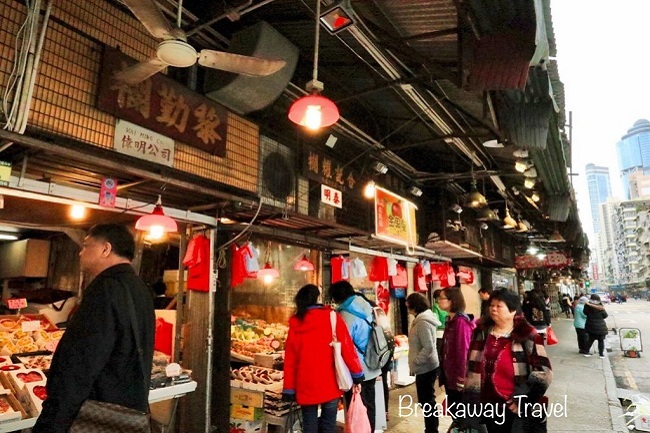 Near the Fa Yuen Street market is the Gold Fish market – with shops devoted to the raising of various kinds of gold fish, from the weird looked gold fish to the colorful tropical species, you will also be impressed by the saltwater aquarium setups with coral. Yau Ma Tei Theatre - the oldest existing theater in Kowloon and Yau Ma Tei fruit market, a century-old wholesale market. Jade Market - has more than 400 stalls selling jade pendants, bracelets and ornaments to learn why the Chinese believe jade wards off evil spirits. Temple Street Market - the liveliest night market in Hong Kong. Find bargain electronic goods, try the savory treats from one of the many open-air food stands or visit a feng shui advisor. You will also catch an impromptu Cantonese opera show, this all adds to the lively and bustling atmosphere of the market. After your tour is finished, your guide will see you off at Jordon MTR station.